As the days are passing by, new information and leaks keep coming about the next version of Windows operating system i.e. Windows 8. As per few reports, Windows 8 will have its own PDF reader which will be capable of opening a PDF file and browse that without installing any other software like Adobe Acrobat Reader. Now even the latest version of Google Chrome browser is capable of opening PDF files and you can read the document on the browser itself. But the addition of PDF reader possibly named as “Modern Reader” will be a good addition in Windows OS. At home or office, we use to get lot many PDF files in communication as it is one of the safest format of documentation. 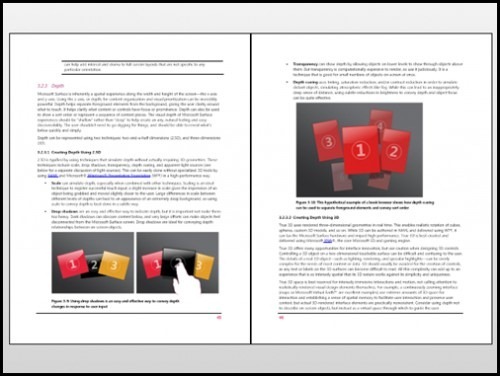 Inclusion of PDF reader with zoom functionality in Windows 8 will help users. Modern Reader is expected to be the first application which utilizes the AppX application package type. 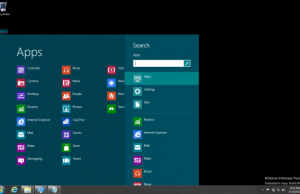 AppX is the new type of packaged application model used in Windows 8. It is similar to the Windows Phone 7 application packages. 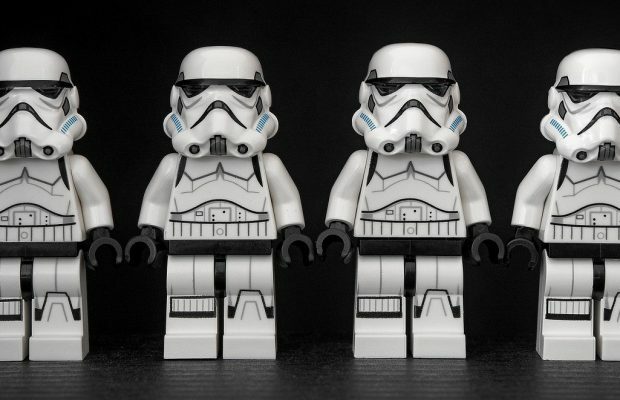 With AppX type package application, developers will be able to build stuff that will run on all type of devices whether that is running Windows 8 or Windows Phone 8. Alright folks, keep reading this section as you will definitely get more and more information about the upcoming Windows 8 and its new features. 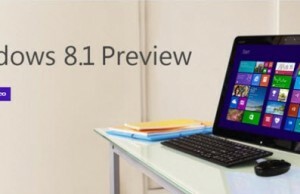 Windows 8 first beta is expected by September 2011 and the final version is expected by early 2012. Thanks Rafael Rivera and Paul Thurrott for sharing this leak and information.